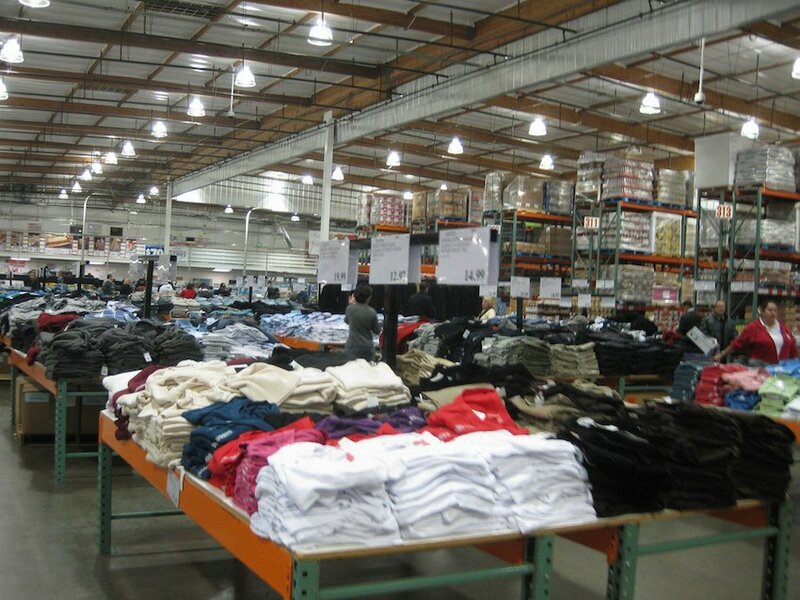 Who loves shopping at Costco? Everyone does! You can get everything you possibly need for your home at Costco, from toilet paper to rotisserie chicken and everything in between. And once you’re done shopping, you can enjoy a tasty hot dog and soft serve ice cream. 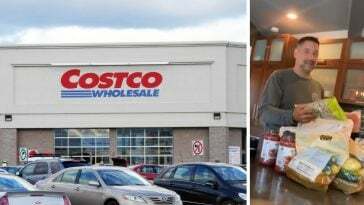 Who would ever risk losing their Costco membership when it is so beneficial? Well, some people really don’t worry about losing their membership, apparently. 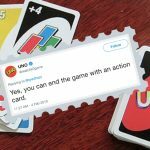 You might not have even realized that there is one easy way to get that costly annual membership revoked. 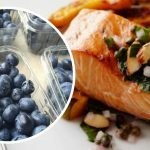 It all has to do with Costco’s return policy. People who take advantage of the very generous return policy can actually be punished. Costco is willing to accept returns pretty much at any time on some products. On Membership: We will cancel and refund your membership fee in full at any time if you are dissatisfied. 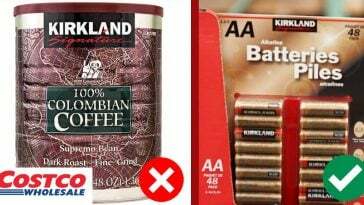 There are limits on when you can return expensive products purchased at Costco. Electronics need to be returned within 90 days of purchase (including TVs, major appliances, computers, tablets, smart watches, cameras, and more). Diamonds that are 1.00 carat or larger will need to be returned within 48 hours of purchase. 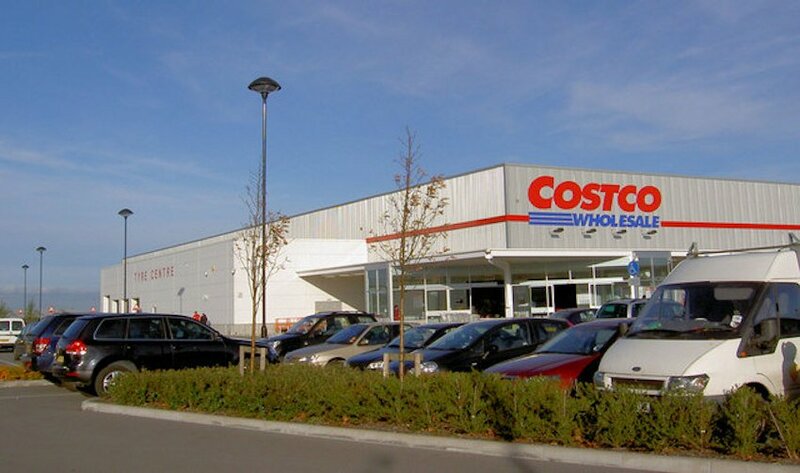 However, Costco will not accept returns on cigarettes and alcohol. So, if you buy a bottle of Merlot from your Costco, don’t think you can return the empty bottle. Because that is exactly how you run the risk of losing your membership! Because the membership is so lenient for most products, people often abuse the system. 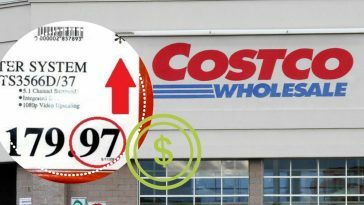 Costco has no limit on how many returns can be made in a year, but it seems if you start to make a few too many returns, you can run the risk of getting cut off. Especially if you try to return things after you’ve used them. 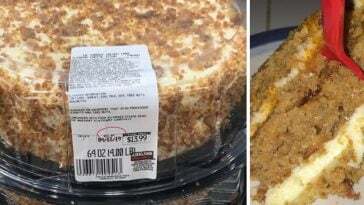 People have returned dead Christmas trees to Costco in January, old mattresses with stains, used bathing suits, a steak that was entirely eaten, half eaten cakes, and so much more. 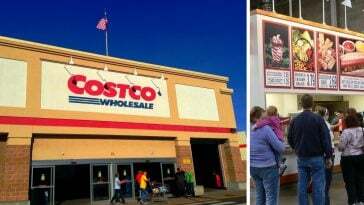 According to a report done by Business Insider, Costco members have admitted that they’ve had their memberships taken away. One member who’d signed up in 2006 lost her membership after trying to return a printer in 2018, that she’d bought eight years earlier. She’d also been told the return could not be processed because the Costco manager told her she’d made too many returns to the retailer. 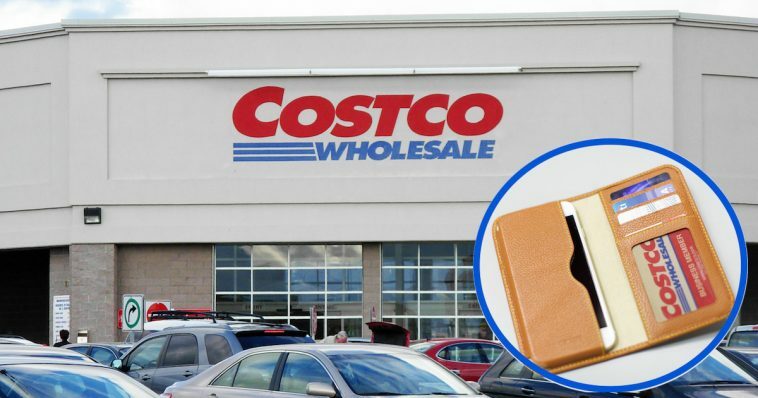 Losing your Costco membership isn’t exactly cheap. The basic membership costs $60 annually. If you have an executive membership, that will costs you $120 a year. 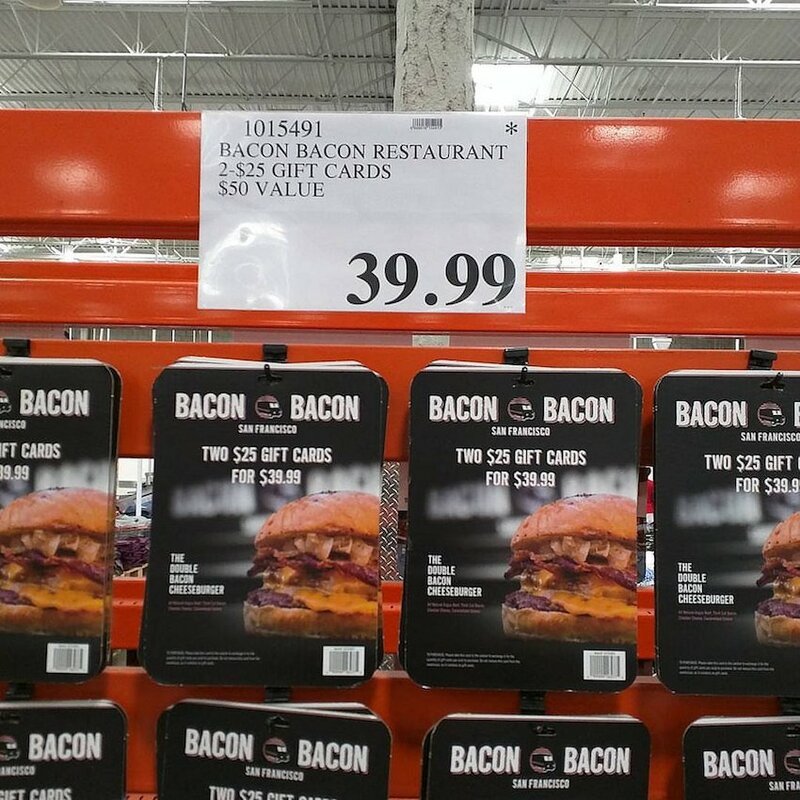 Thankfully, Costco has a great return policy and plenty of membership perks. 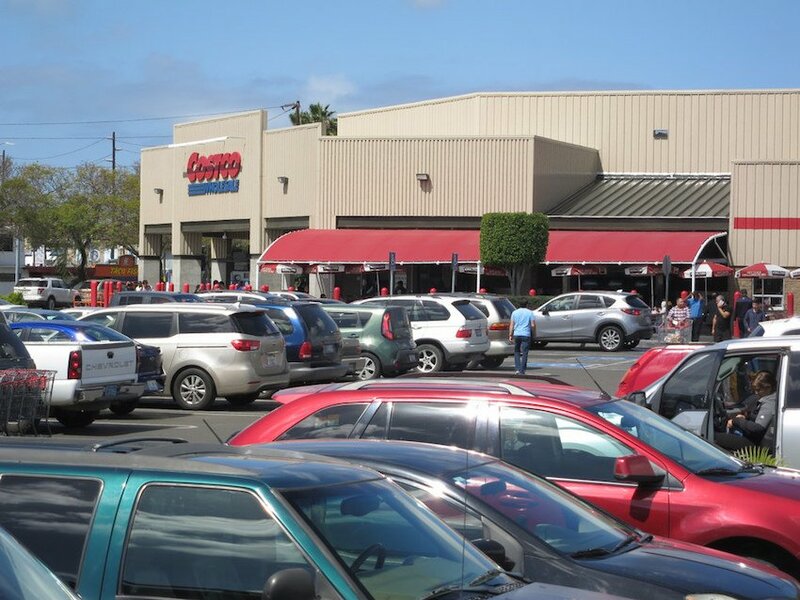 Costco sells so many products at discounted rates, it is no surprise why everyone is so obsessed with the retailer. 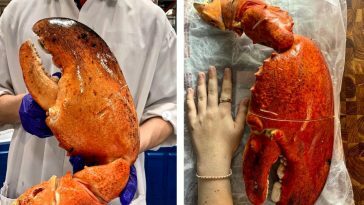 Can you believe that people actually do this at Costco? We’re not that surprised, honestly. If you are an honest Costco shopper, you’ll never have to worry about this. Did you know there’s actually a reason why Costco employees check your receipt before you leave the store? It’s not to see if you stole anything! It is actually beneficial for you. Please SHARE this article with your friends and family members on Facebook!